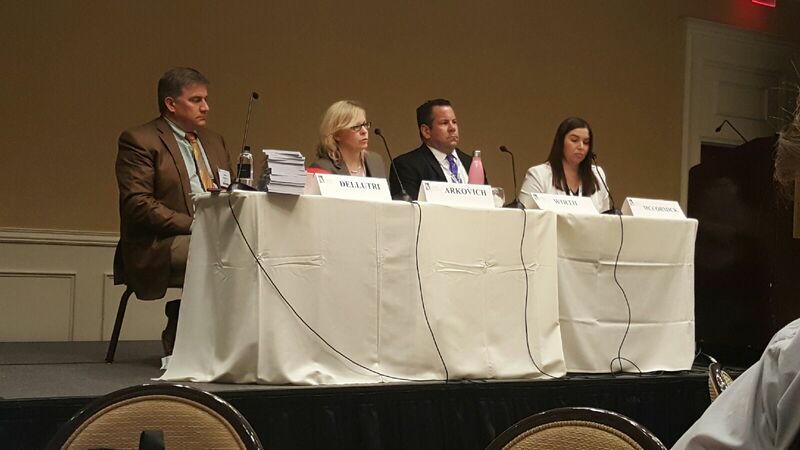 In my continued quest to help get the word out about things that can be done NOW to help relieve student loan debt, I was offered the opportunity to speak to about 100 bankruptcy attorneys on a panel about FDCPA violations. 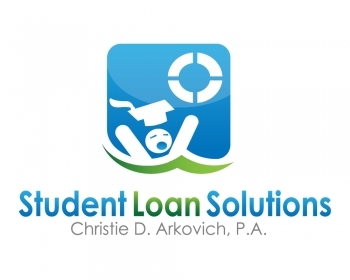 We are constantly on the lookout for consumer collection law violations for our student loan clients here in Florida. These violations of the FDCPA, FCCPA and TCPA give us much needed ammunition to settle student loan debt – particularly for our clients’ private loans. These include letters our clients get that don’t make sense, don’t identify the debt collector etc. to phone calls to relatives, phone calls before 8:00 a.m. or after 9:00 p.m. or our personal favorite: cell phone calls after our clients’ tell the debt collector not to call their cell phones. 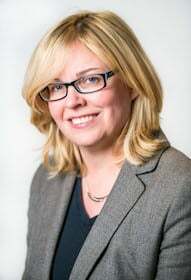 At $500 – $1,500 per call, these violations tend to add up quickly. Why not use these violations to reduce the student loan debt – while we get paid by the debt collector or student loan servicer? Makes good sense to me. 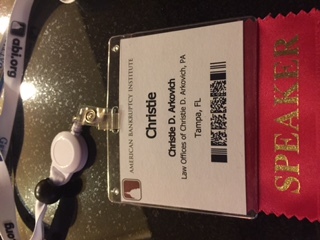 And I hoped sharing my knowledge with other attorneys over the weekend helps them to recognize the good that come of such violations to reduce student loan debt! For more information about potential collection law violations as they relate to student loan or credit card debt, please contact us at Christie D. Arkovich, P.A.